Learning to fly is a blast and there is nothing quite like your first helicopter flight, flying low and slow with the doors off. With the exciting times, there are also challenging times, but we promise it is all worth it! Here are four tips for student pilots in flight training. Remember to relax. Flying a helicopter was best described to me as trying to balance while standing on a beach ball, making a sandwich – which I guess is one way of saying, there is a lot going on! A helicopter is so responsive that when I was first learning, I was amazed at how much just little movements effect control of the helicopter. When I remembered to relax and not fight myself, the helicopter would fly so much better. Chair Fly. This is something you’ll be told to do a lot during training. In between flight lessons, you’ll sit in a chair and visually fly, talk through, and mimic the motions and steps of a maneuver. Use your checklist and act out each part of the procedure. Just like an athlete will visualize himself performing well before a big game, chair flying is what pilots do. Because it helps you prepare for a lesson, it will also help save money in the long run. Aim for at least 2 flight lessons a week, more if you can manage it. While the cost of flying a helicopter multiple times a week may seem overwhelming, it is the best way to train most efficiently and keep the overall cost down. You don’t want to get rusty in between lessons and spend time relearning something again. Additionally, winds, weather, and maintenance issues can sneak up on you and if you have to cancel your only lesson that week, your progress will stall and you’ll become frustrated. I liked scheduling multiple lessons a week and scheduling then weeks in advance, that way, I didn’t have to worry about my instructor or aircraft availability and I could plan the rest of life accordingly. Related: Why Frustration is an Important Part of Flight Training. Quality over quantity. I still mean what I said above, you’ve got to keep your training frequent and consistent, but one of my best lessons so far was when my flight instructor cut our flight shorter than expected. We were working on a new maneuver and I was starting to get really frustrated that it wasn’t coming to me as fast as I’d hoped. The flying felt intense and I was getting mentally tired. Instead of wasting my money and forcing us to keep at it, we cut the flight short. I could take a breather on the ground, get in the simulator on my own to think the steps out in a less stressful environment, and then returned for the next lesson refreshed and ready to conquer my obstacles. 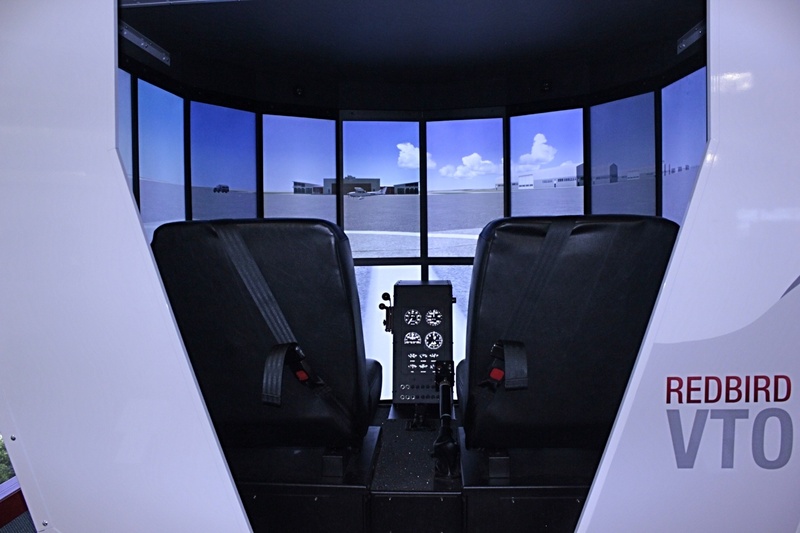 Can the 3 Hours of Instrument Time Required for PPL be Done in a Simulator?